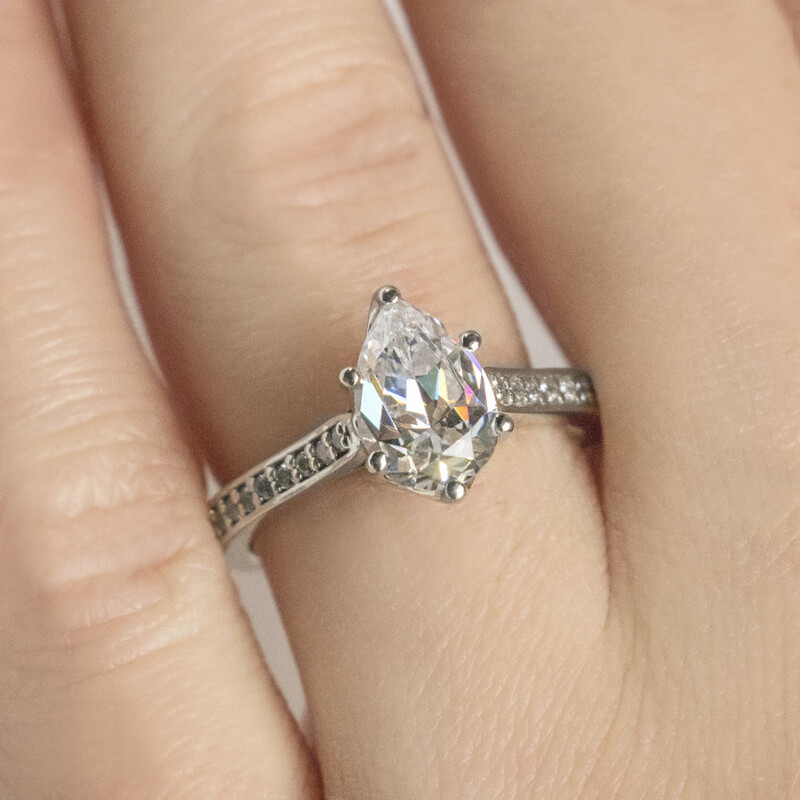 Bali Accented Pear cut Engagement Ring was added to your cart. 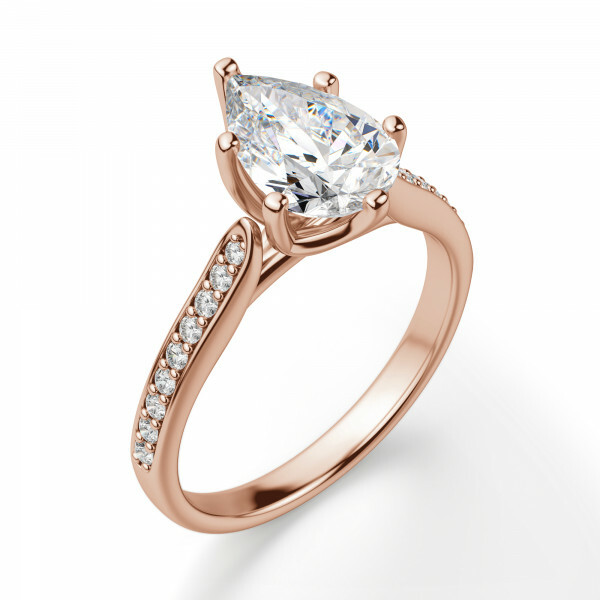 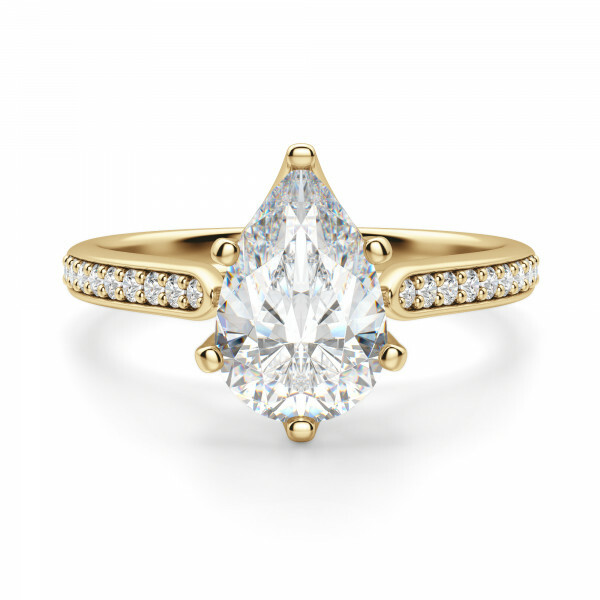 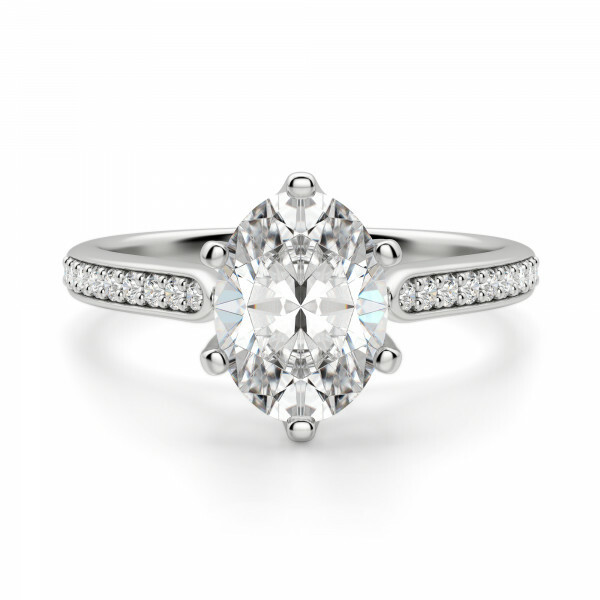 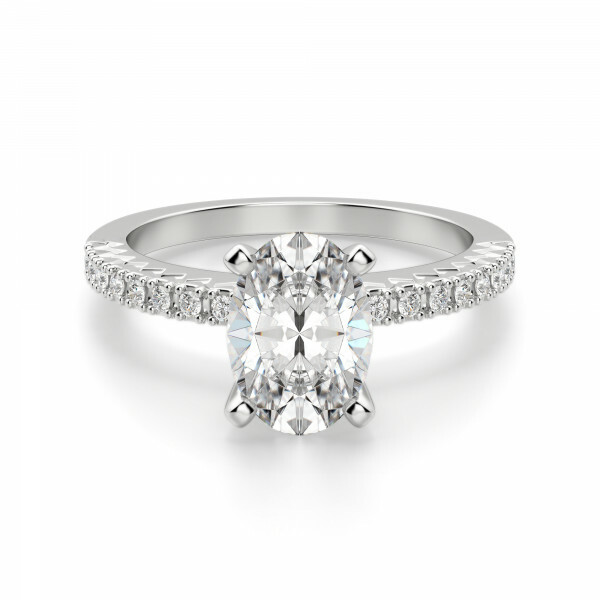 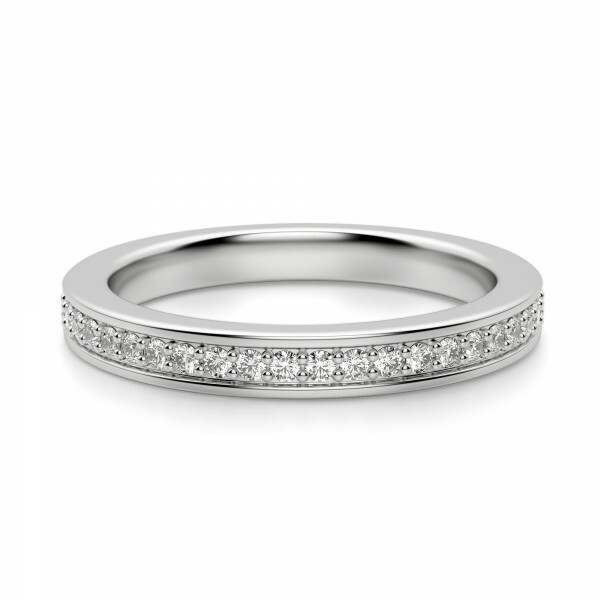 This classic accented engagement ring has extra detail that makes it feel luxurious. 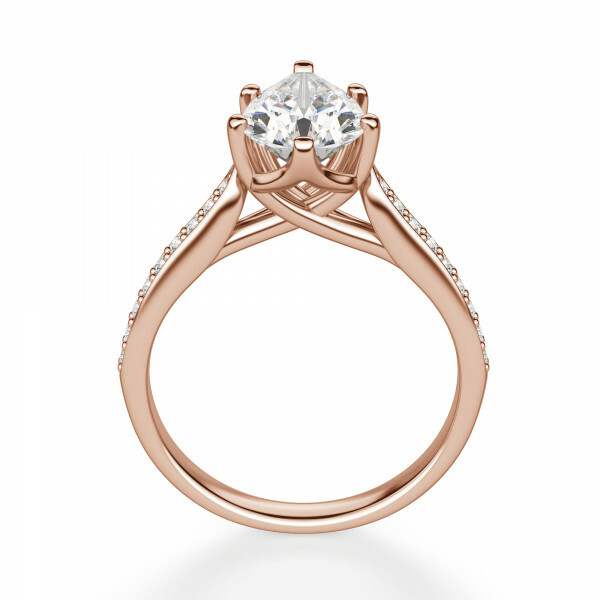 The six-prong trellis setting recalls the look of a lotus flower, which inspired the name of this collection. 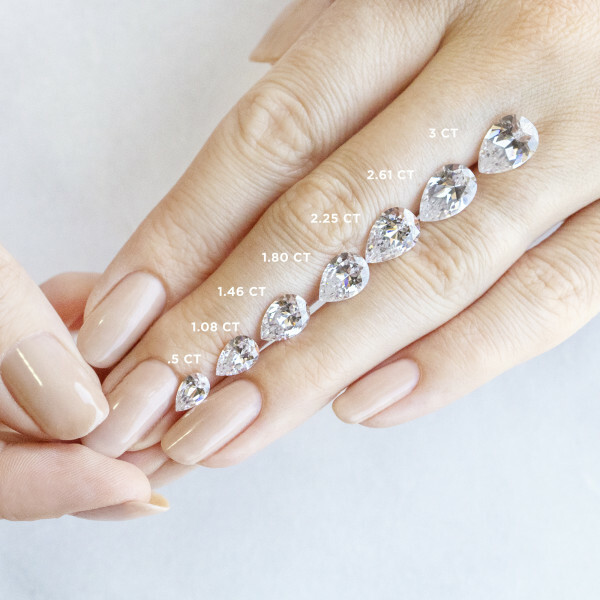 The Pear cut Nexus Diamond alternative gives this design a spunky yet elegant style. 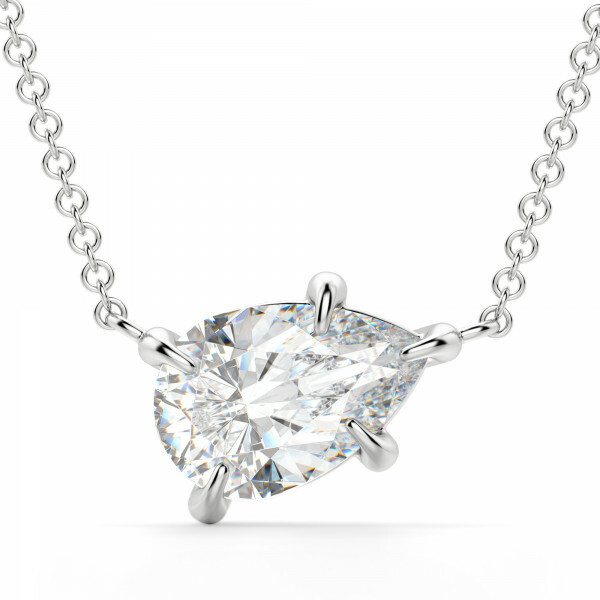 The accent stones are prong set within a channel, which protects the stones and makes the settings more durable. 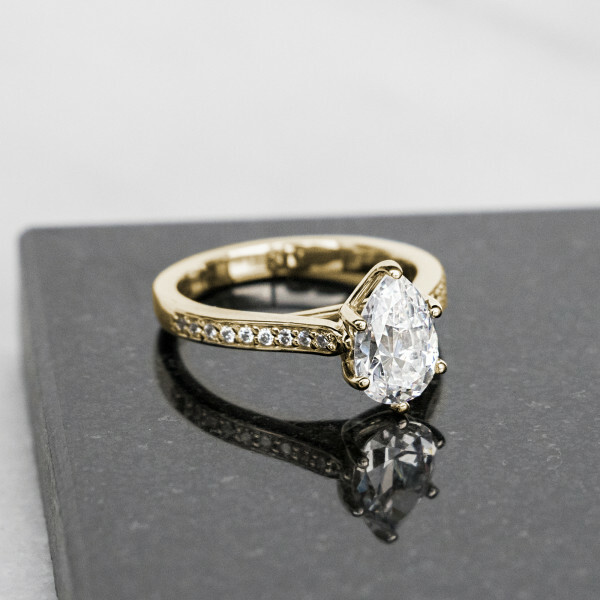 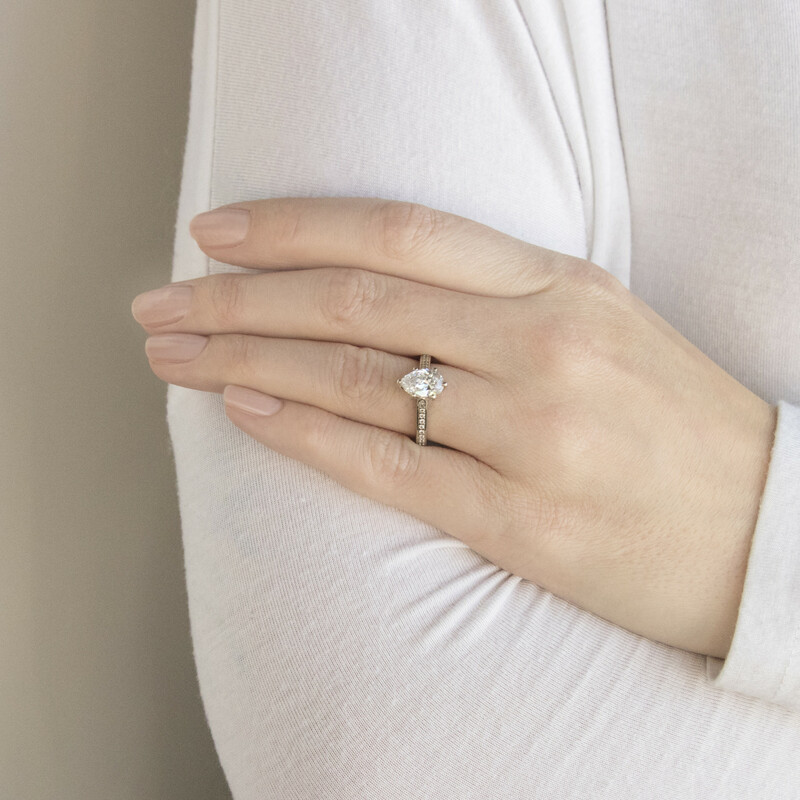 Unlike the Bali Classic, this ring has a flatter shank to accommodate the accent stones, and it pairs beautifully with the Miami or San Francisco wedding band.